Online fraud rose 15 percent between 2015 and 2016, and approximately $32 billion in costs associated with e-commerce fraud occurred in 2014. LexisNexis reported that 1.5 percent of retailers’ revenue is linked to fraudulent transactions. Continued data breaches also put online shoppers and retailers at risk. 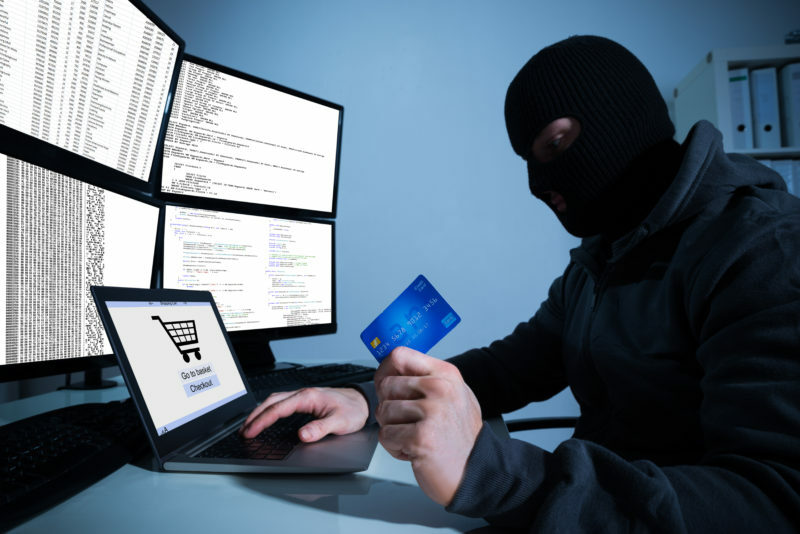 However, you can safeguard your eCommerce business from fraud by enhancing your existing security with easy to use, cost efficient technology tools. Vulnerability in Mobile Devices and Infrastructures. Data breach occurs when vulnerabilities exist. Even the largest and most sophisticated businesses are vulnerable, as evidenced by headlines regarding Sony, Yahoo and retailers like eBay and Target. They can happen on almost any device, too, and with the rise in the use of mobile devices for both personal as well as business purposes, there has been an exponential growth in the number of well-organized cyber-crimes and independent hacks. Account Takeover Fraud. Account takeover occurs when a fraudster uses a piece of stolen personal information to attempt to gain access to a private account. This does not have to be a social security number or PIN code – anything from an email address to a username, any identifier used in the validation process can work. As an example, a fraudster could use an email and login for any account and run that against services such as PayPal, eBay, Amazon and virtually any other mobile app – in minutes. Validated credentials can then be sold for hundreds or thousands of dollars on the Dark Web. Chargebacks and Reversed Transactions. This form of “friendly fraud” happens more often than you think. More than 86 percent of chargebacks are estimated to be fraudulent. It makes it easy for customers to get a refund via their credit card companies by disputing charges while putting the burden on the e-retailer or business owner to prove that the charges are valid. Identity Theft. While ushering in the EVM chip helps to reduce fraud in person, it doesn’t stop fraudsters from viewing the physical card number, recording it and using it online. Moreover, hackers can get personal data online from doxxing (the internet-based practice of researching and broadcasting private or identifiable information) and can often link public information with bits of personal data, such as the last four digits of the social security number and the birth date and address from a voter’s registration database online. ID Verification via ID Authentication. Quick and easy ID capture can allow online retailers to validate an ID in seconds. Forensic tests can be performed in real time to ensure that the ID presented is authentic. Scanning the ID also allows retailers to get necessary information that is accurate to populate into your point-of-sales (POS) system and CRM. This allows for quick verification of customer data such as age and address to verify the sale of an alcohol wine club membership or other age or geographically restricted business. It also removes the inconvenience of manually entering in data, improving shopping cart abandonment rates. Biometric Security Measures. Facial recognition match makes it easier and more user-friendly to verify identities and integrate with existing apps or systems. Customers can simply snap selfies to verify that they match the photo on their government issued ID from a webcam or mobile device. This extra step prevents fraudulent transactions by further binding a person to their identity. See what verification tools are right for your business!